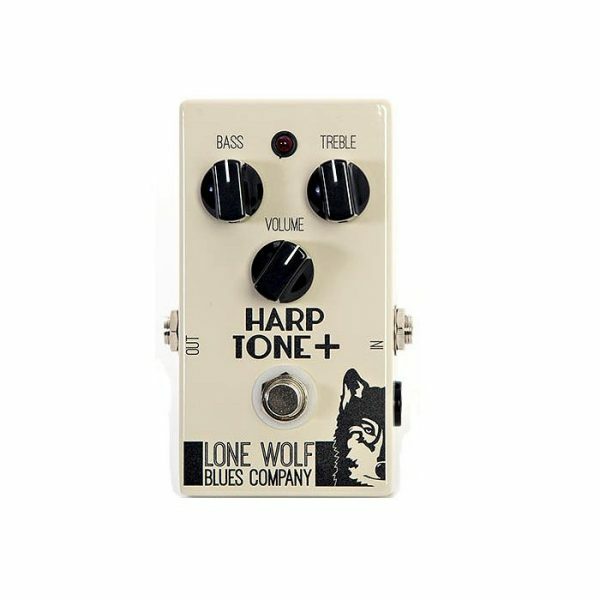 The Lone Wolf Harp Tone+ effects pedal is the answer for those who want a bassier tone. 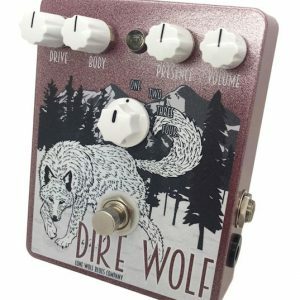 The effects pedal has a fat bottom, more depth, for those who want to keep their vintage amp original and unmodded, those who are tired of trying all of the different combinations of tube brands and types and those who are tired of chasing that silver bullet mod that promises to make their amp a great harp amp. The Harp Tone+ really stands out with tongue blockers, chording and train rhythms, higher keyed harps suddenly have depth you have never heard before. Randy Landry. 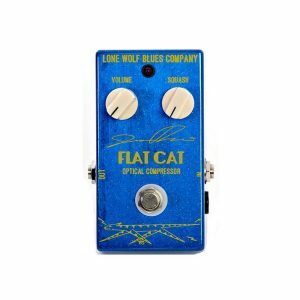 Lone Wolf Blues Co. 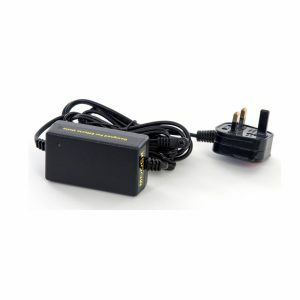 Dedicated harmonica effects pedals.